The SG-1000 is a home video game console manufactured by Sega and released in Japan, Australia, and other regions. It was Sega's first entry into the home video game hardware business. Introduced in 1983, the SG-1000 was released on the same day that Nintendo released the Family Computer in Japan. 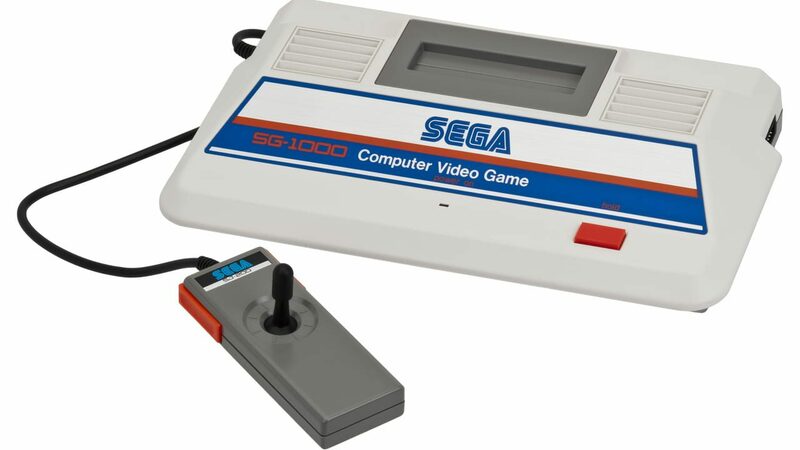 The SG-1000 was released in several forms, including the SC-3000 computer and the redesigned SG-1000 II released in 1984. A third iteration of the console, the Sega Mark III, was released in 1985, which provided a custom video display processor over previous iterations and served as the basis for the Master System in 1986, Sega's first internationally-released console.